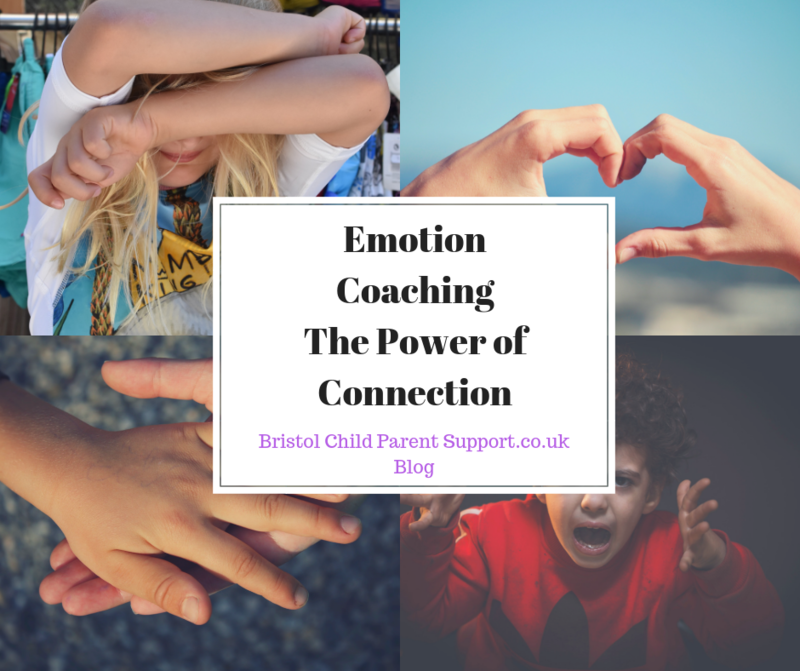 When we attend and validate a child’s emotions we might even have one of those moments of connection. A secure and solid connection between parent and child builds a child’s social, cognitive and emotional functioning. Emotion Coaching is a technique that will support this process. It developed by Dr. John Gottman ( 1996-1997) Dr. John Gottman and his colleagues studied families, at first examining children from age 3 longitudinally up to age 15. 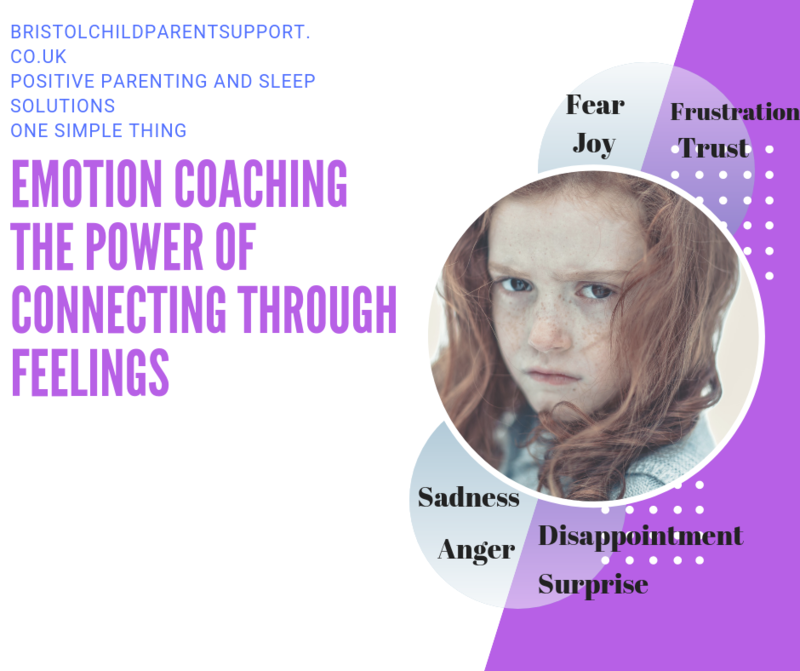 “They found that concerned, warm, and involved parents often had attitudes toward their and their children’s emotions that got in the way … when the child was sad, afraid or angry,” he writes. “The secret to being an emotionally intelligent parent lay in how parents interacted with their children when emotions ran hot.” He and I share the same belief that discipline alone will not provide those magic moments of connection. Unfortunately, you need to be aware of your emotions in order to attend to your child’s. 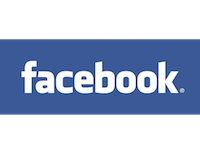 This is not easy if we experienced blocked care from your parents. You may need to work on your feelings and emotions first. Try and stay calm and use gentle language. This is the most important but yet the most difficult steps, it shows “I understand you and your experience.” Validating involves putting yourself in their shoes and conveying an understanding of their experience as they are experiencing it. This involves imagining what the situation must be like for them. Use the right tone of voice but in a calm manner. Remember all feelings are accepted but some behaviours are limited! Many of the families I work with have a lot of goals, it’s important to try and focus on one or two. This means you can work intensely. Remember your goals may be different to your children, sit down with them and try and discuss this. Sometimes this is not possible at the moment but may be possible later when the situation has calmed. This can take time but having lots of conversations during family meetings, in addition sitting down with your children and working through situations such as ” what would you do if”. Why bother to Emotion Coach? I know every parent I work with wants a loving connection with their child. The research shows that Emotion Coaching promotes emotional intelligence and creates positive, long lasting effects for children. 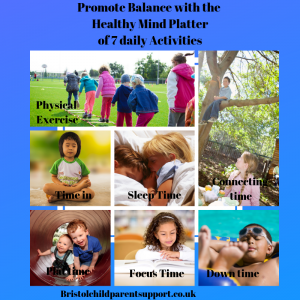 It supports children through life’s ups and downs in a way that builds confidence and helps them grow socially, emotionally, and intellectually and most of all builds a secure connection between you and your child, it’s never too late!